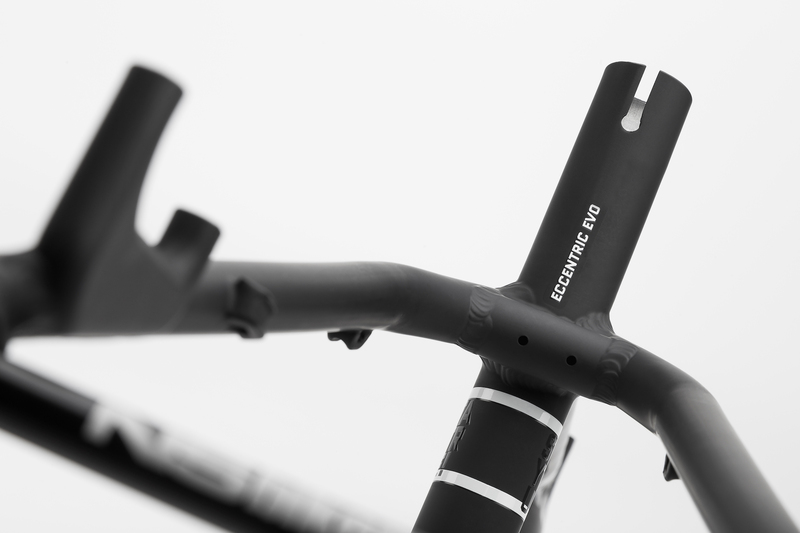 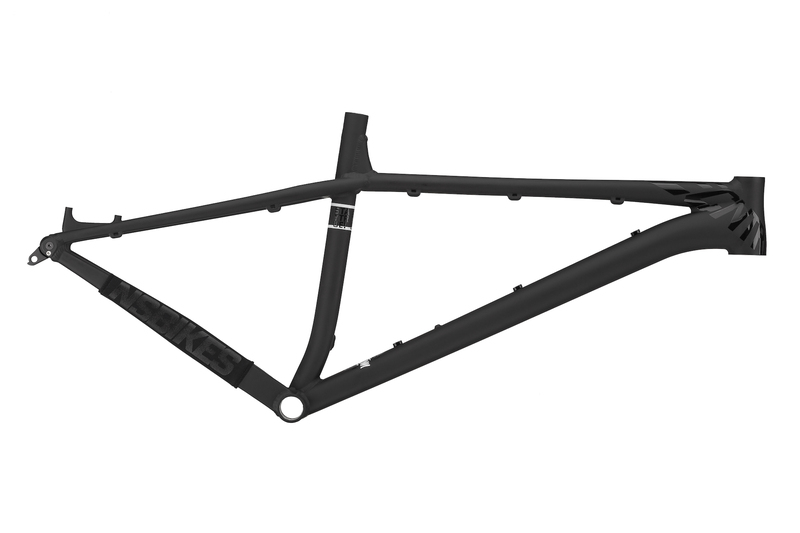 If cromoly is not on your list of priorities, this frame offers the same concept as the Eccentric at a much lower price. 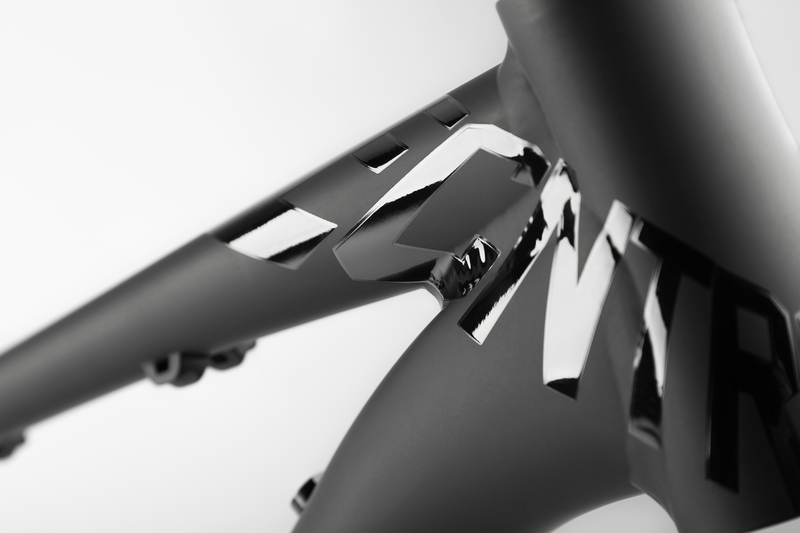 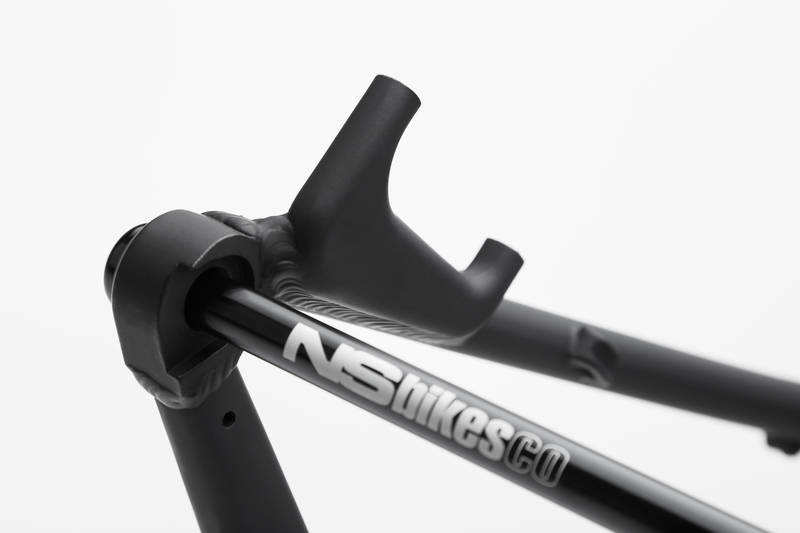 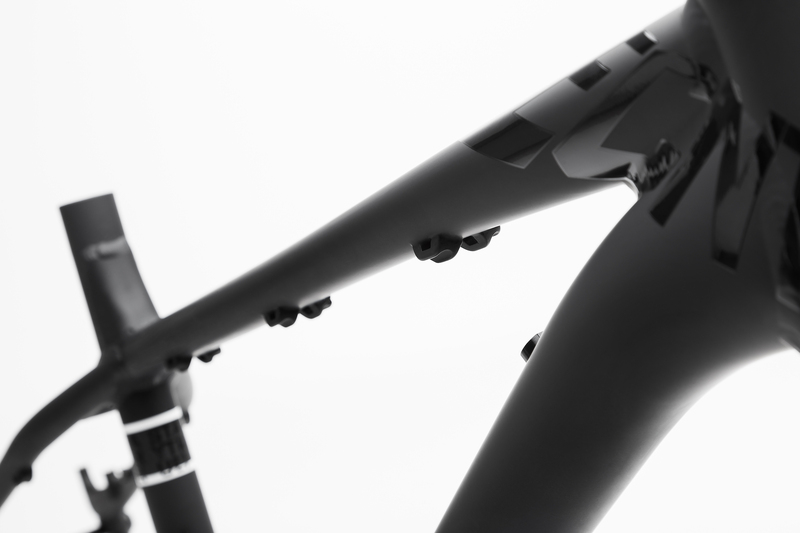 The aluminium frame is strong and overbuilt, but at the same time light and responsive. 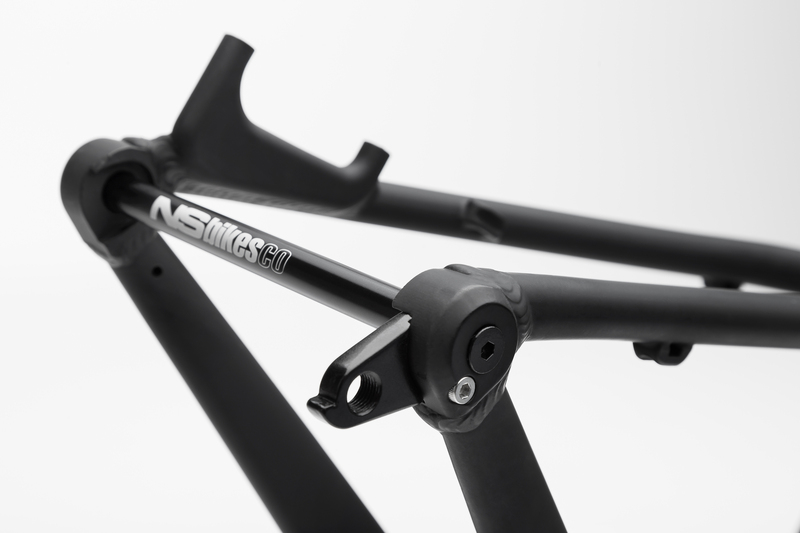 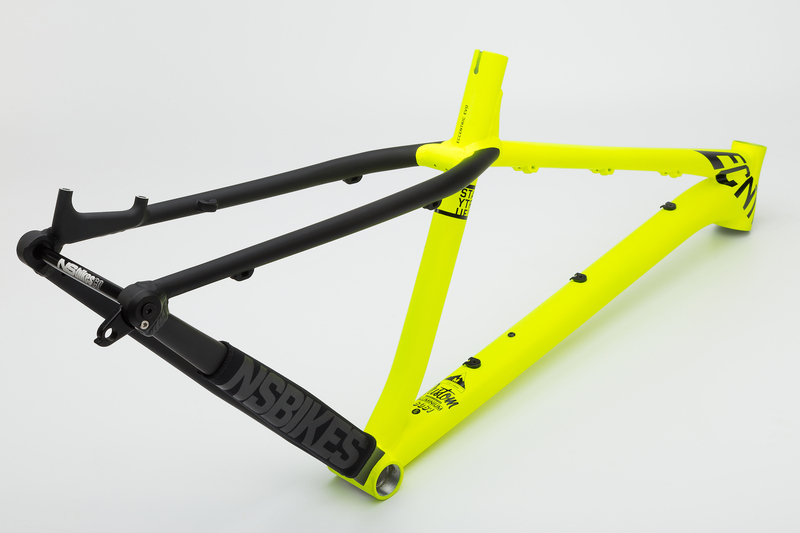 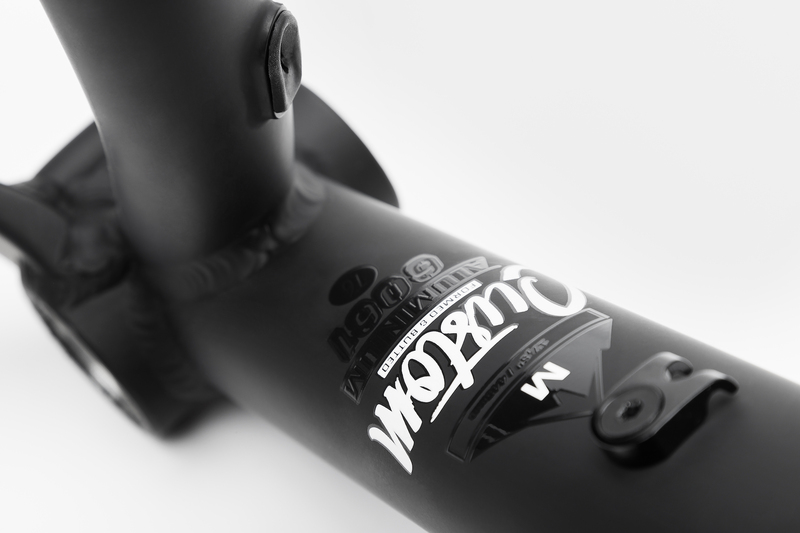 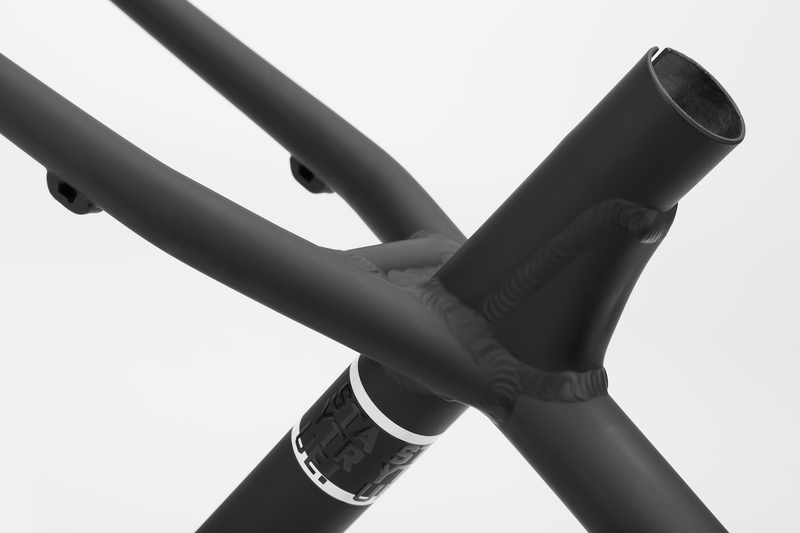 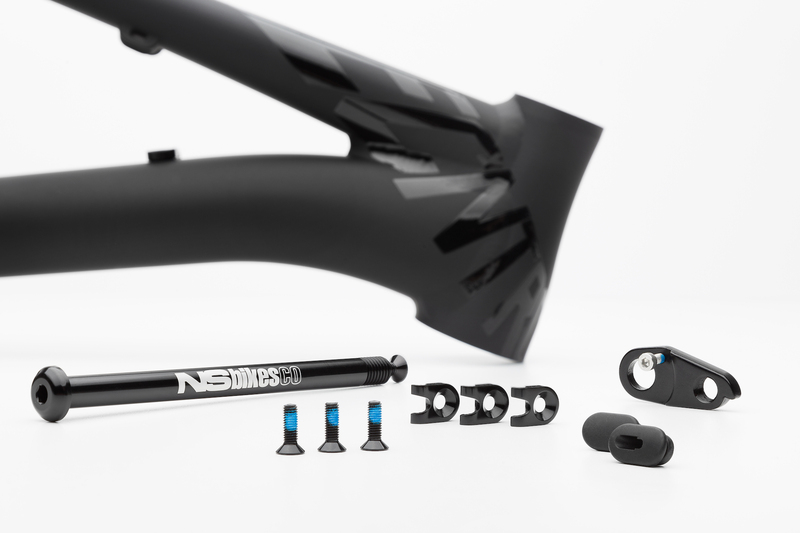 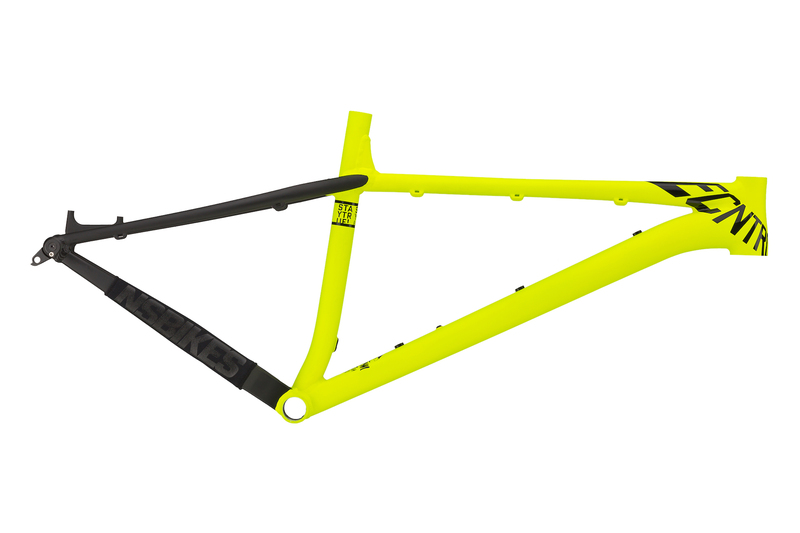 It will be a perfect platform for building an aggressive 650B trail bike.